3 for the Fourth: ‘Lincoln,’ ‘Patton,’ the Pony Express and FIREWORKS! 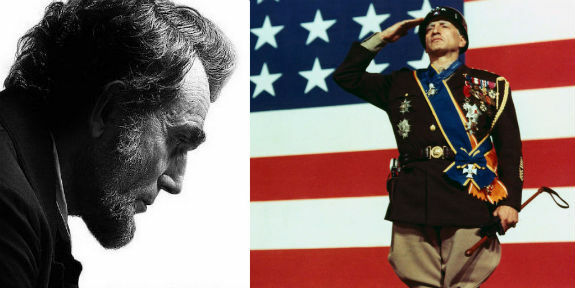 For a more old-school style movie about America’s past wars, check out the 1970 film “Patton,” which is now streaming on Amazon Prime Video, iTunes and Google Play. Nearly three hours long, this winner of seven Oscars takes a look at the monumental personage of American General George S. Patton (George C. Scott) and the role he played in World War II. “Spirit of the Pony Express” is available to stream on Amazon Prime Video.